Securities offered through FSC Securities Corporation member FINRA/SIPC. 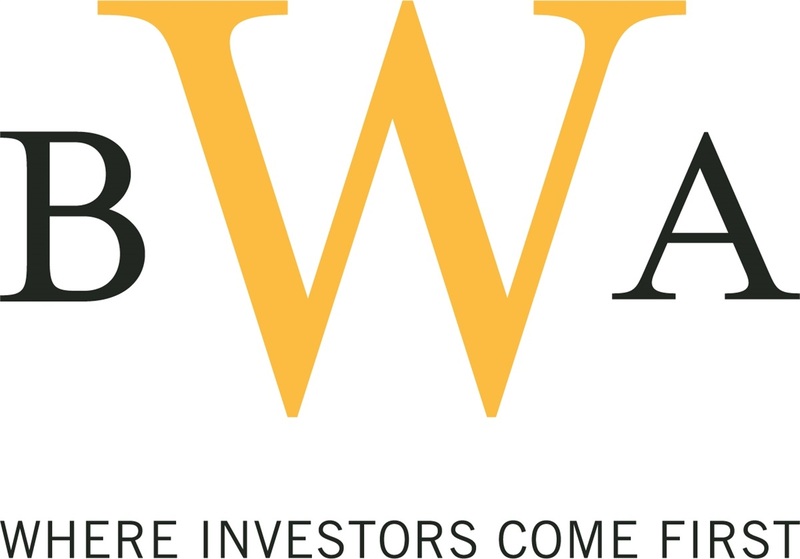 Investment advisory services and certain insurance services offered through Brennan Wealth Advisors, LLC, a registered investment advisor. Door to Prosperity is a marketing name for Brennan Wealth Advisors. Entities listed are not affiliated. This communication is strictly intended for individuals residing in the states of Alabama, Arkansas, Arizona, California, Colorado, Florida, Georgia, Idaho, Illinois, Indiana, Kansas, Louisiana, Maryland, Minnesota, Mississippi, North Carolina, Nebraska, New Jersey, New Mexico, New York, Ohio, Oklahoma, Pennsylvania, South Carolina, Tennessee, Texas, Virginia, Washington. No offers may be made or accepted from any resident outside the specific state(s) referenced.